＊Class cancellations and delays are occasionally necessary due to weather conditions or unforeseen circumstances or under-enrollment. Chef Sajulan is an exceptionally innovative pastry chef with more than ten years of experience in restaurant operations, culinary schools, hotels and country clubs preparing a vast variety of unique desserts. Cesar started his career in the Philippines and had received many awards for deserts and cake decorating. 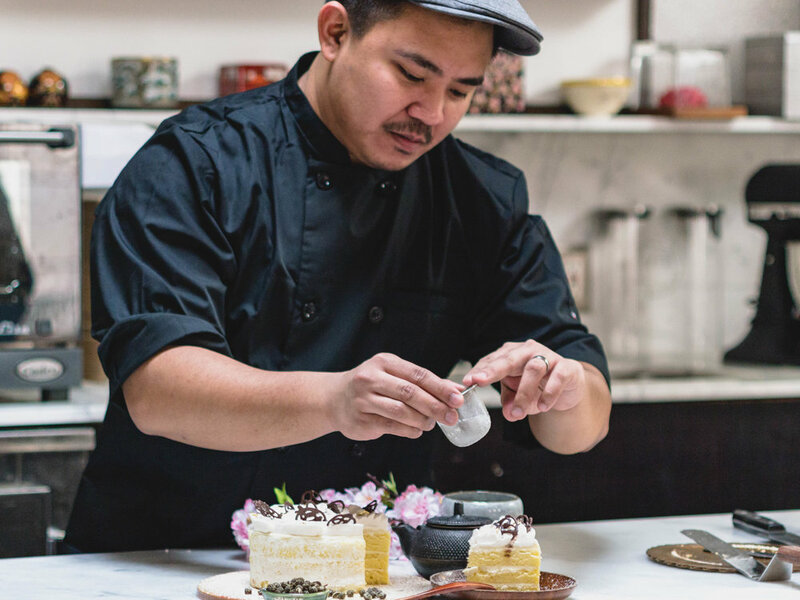 He is now using his skills and past experience to continue making Cha An Teahouse a destination for dessert lovers.